an organization's ability to function effectively, to cope adequately, to change appropriately and to grow from within. 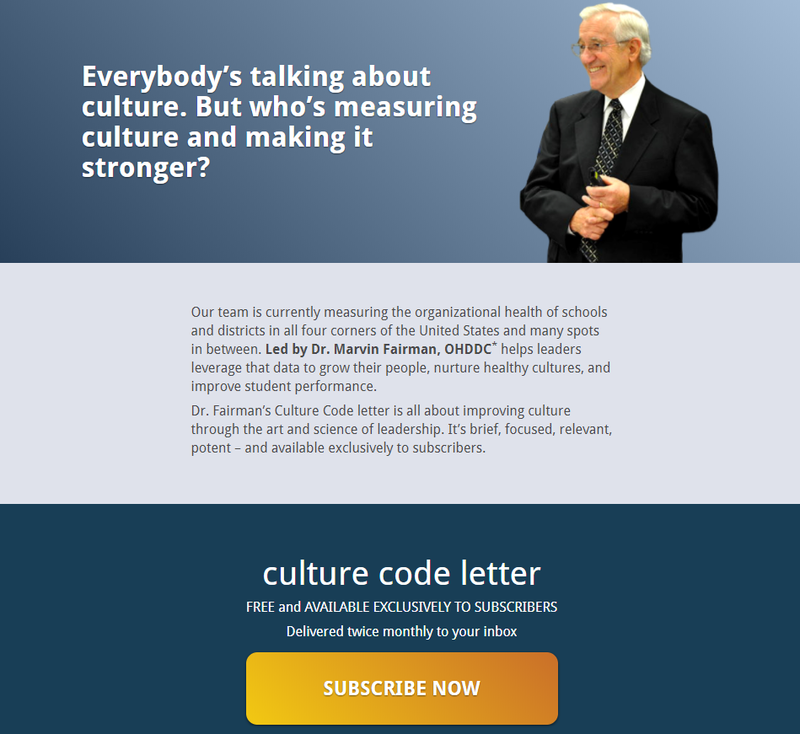 Subscribe to the Culture Code Letter today! 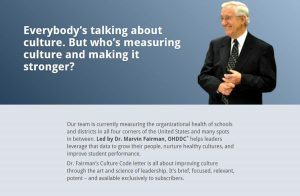 Our team is currently measuring the organizational health of schools and districts. We help leaders leverage the data to grow their people, nurture healthy cultures and improve student performance. Sent twice a month to your email inbox. Simple strategies you can use. Strengthen the culture of your team. 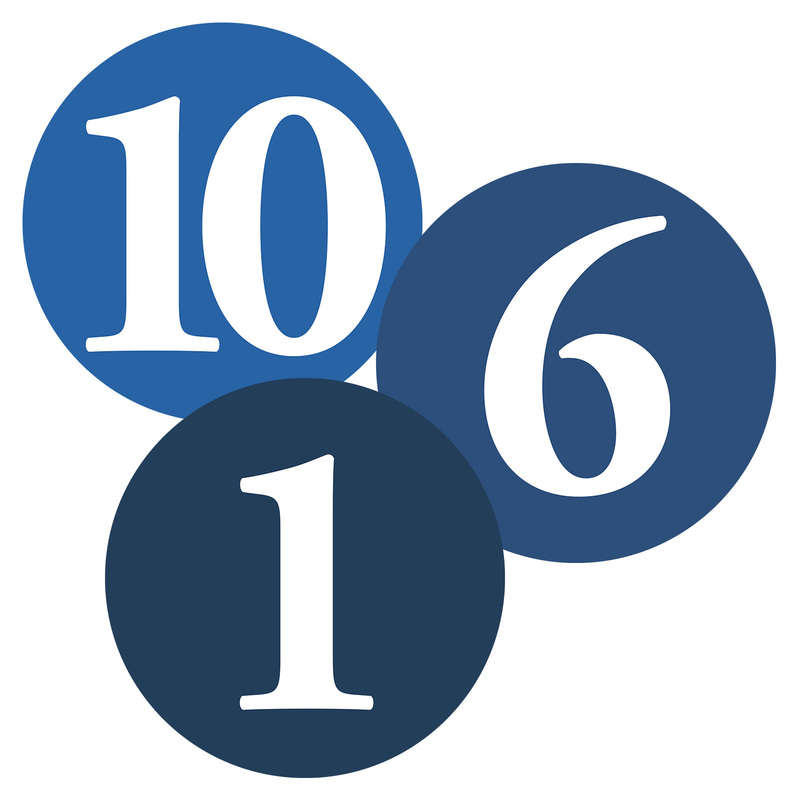 We measure 10 dimensions. We empower leaders with 6 leadership beliefs. However, we only have 1 priority: improving organizational health. Why? Because being a healthy organization makes everything else possible.